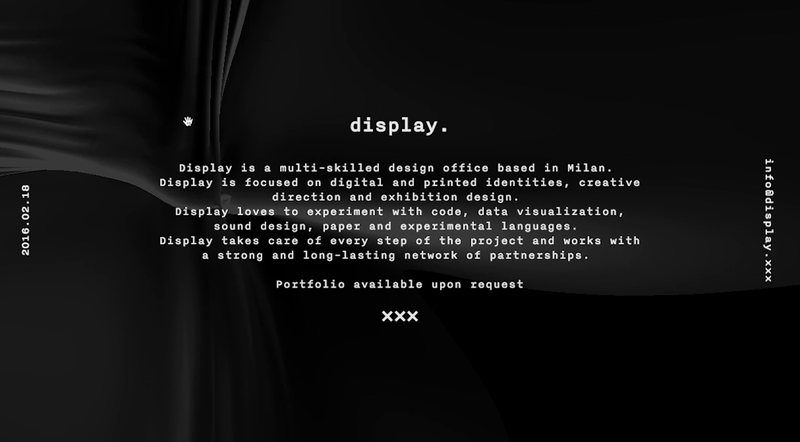 A very technically impressive scroller which straddles the line between motion graphics and interaction design from Soleil Noir Studio. 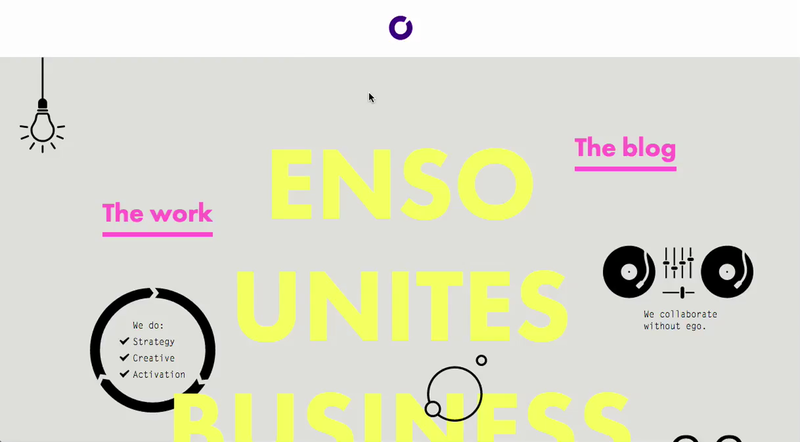 Some lovely details on ad agency Enso's site, including a tasteful little logo animation, an unusual but effective navigation layout and some satisfying rollovers. 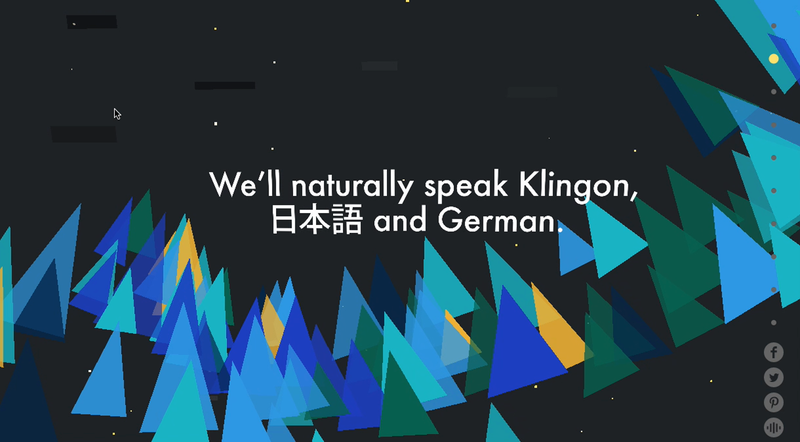 A showcase of curated creative coding sketches, wrapped in a slick little website. 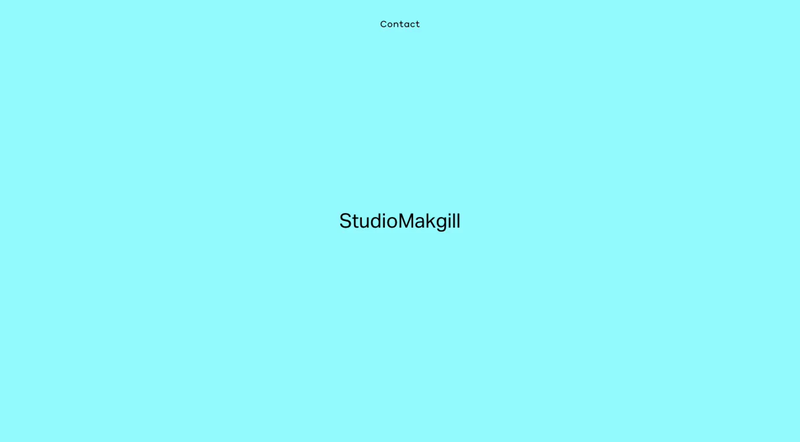 A wonderfully simple slide-deck style portfolio for Studio Makgill. Such a simple interaction which tells the story of them and their work impeccably. 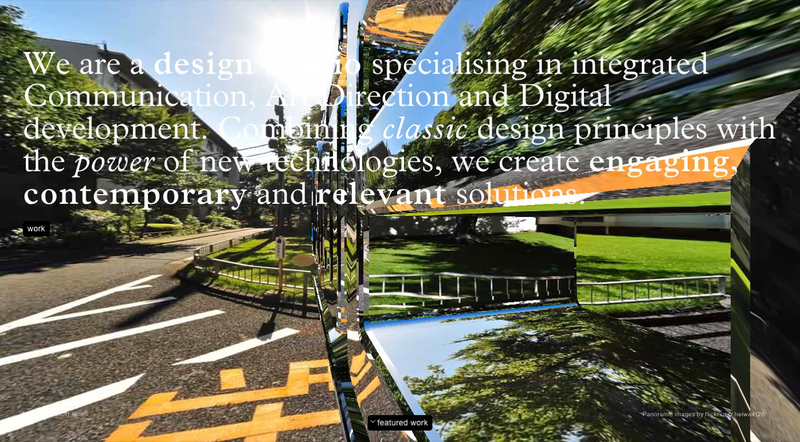 We're enjoying this site's interactive 3D logo - which is different on each page load - and the amazing, somewhat creepy profile photos.